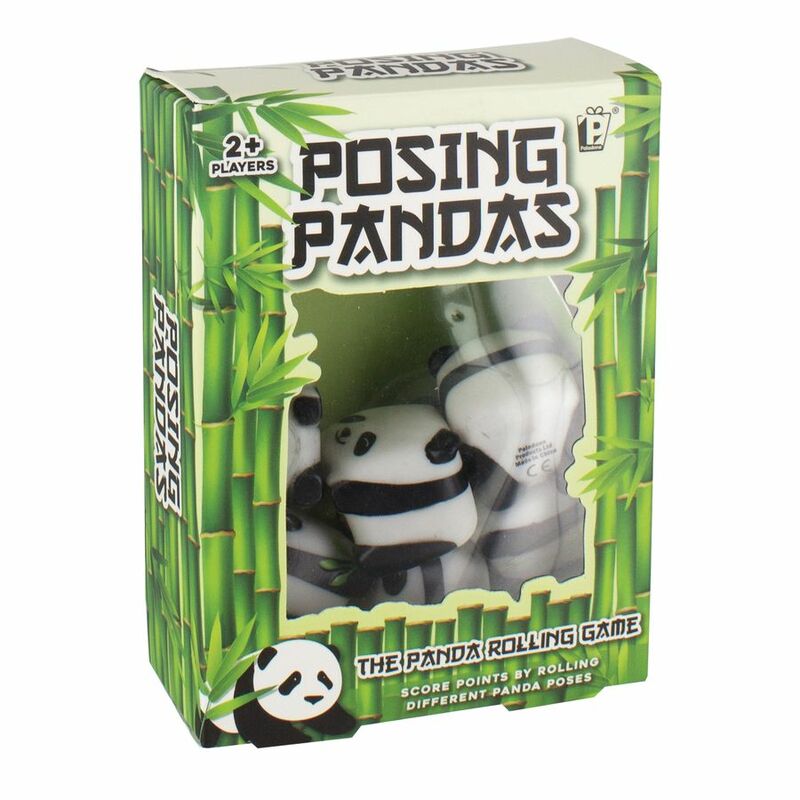 Enjoy a super-fun game of Posing Pandas and score points by rolling different combinations of panda poses! Simply roll your pandas on the table and see how they land. Enjoy a super-fun game of Posing Pandas and score points by rolling different combinations of panda poses! 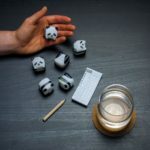 Simply roll your pandas on the table and see how they land. This is a great game to take with you on-the-go and is also perfect for use at home, and can be played by two or more people. Great for all ages, Posing Pandas is easy to follow and comes with full gameplay instructions. 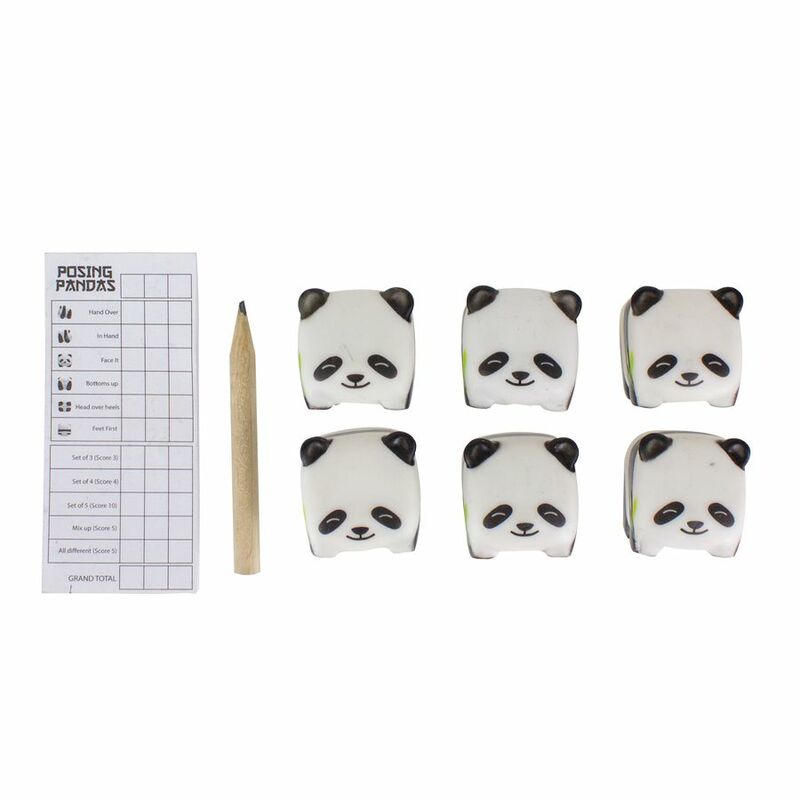 The pack also contains five panda figurines, one pencil and a score pad. Purple Donkey games are fast-paced and easy-to-play. They’re fun for everyone and are perfect as Christmas games. With no complicated rules to learn, Purple Donkey leads you straight into the action making it the quintessential choice for any party, family gathering or after-dinner entertainment. The Off The Record game is a part of the Purple Donkey range from Paladone.